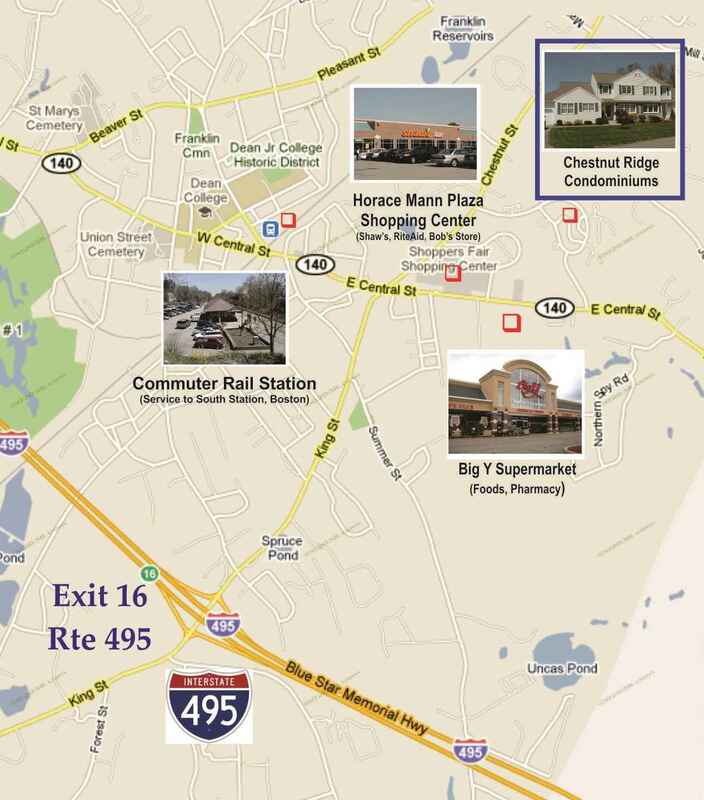 The Chestnut Ridge Condominiums in Franklin, MA are located close to abundant shopping and services – and are just a short drive to I-495! 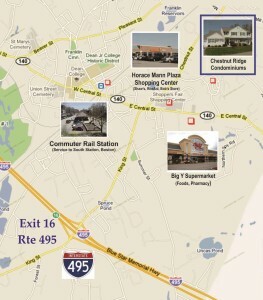 One of the best features of the Chestnut Ridge’s location is its proximity to Horace Mann Plaza. 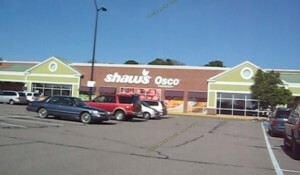 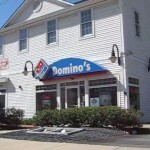 This is one of the two major shopping centers in the Town of Franklin, MA. The anchor tenants at the Plaza include Shaw’s Supermarket. 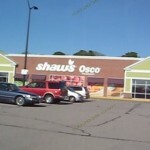 This makes grocery shopping for Chestnut Ridge residents a breeze! 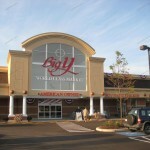 Big Y is another major supermarket that is literally minutes from the Chestnut Ridge Condominiums. 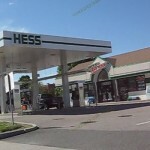 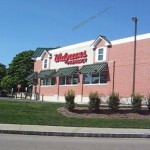 Other shopping and services within and easy drive of Chestnut Ridge include CVS and Walgreens, medical and dental offices, gas stations and convenience stores , banking services, and lots of food. 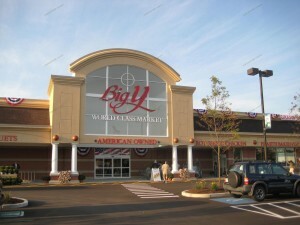 The photo gallery below shows some of the major shopping and service providers close to Chestnut Ridge. 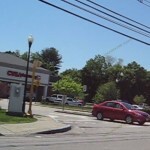 In short, the Chestnut Ridge Condominiums enjoy an outstanding location in the Town of Franklin, MA. 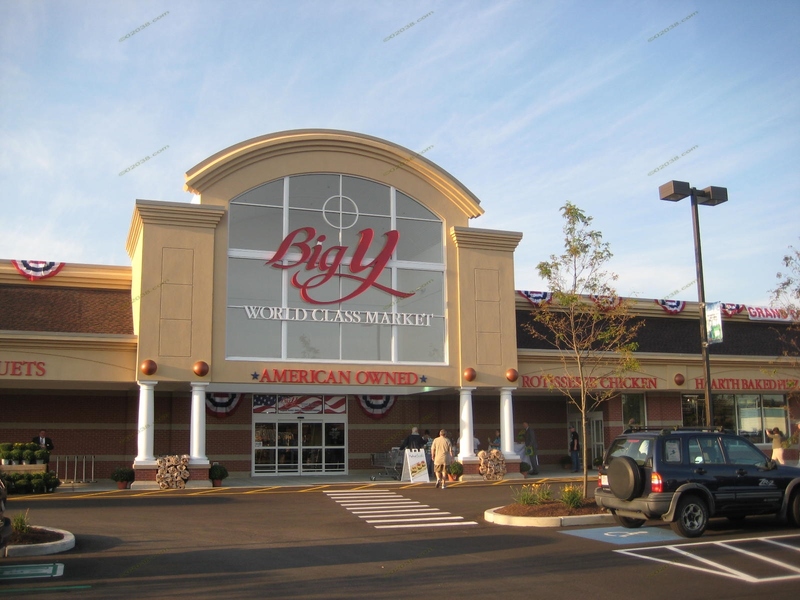 Click here to learn more about this condominium community!